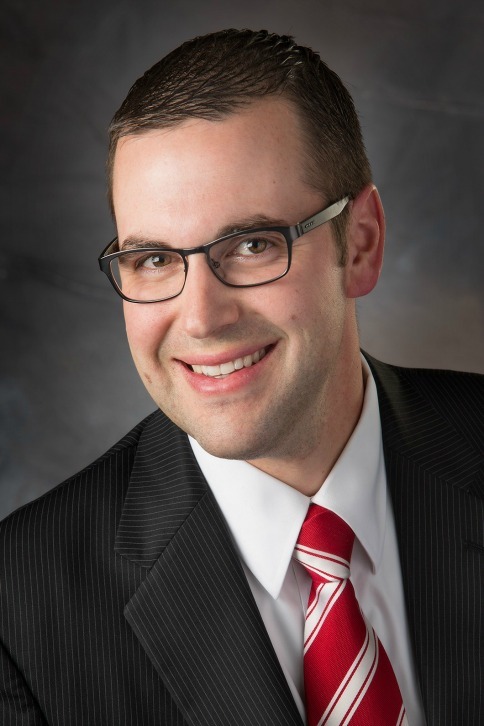 Dr. Jonathan Hughes joined Eye Care Associates of Nampa in July 2016. He was born and raised in Nampa and graduated from Nampa High School. After high school Dr. Hughes completed his undergraduate work with a B.S. in Biology at Brigham Young University. He then attended Pacific University College of Optometry for his professional schooling and graduated in 2014 with his Doctor of Optometry (O.D.) Degree. Dr. Hughes completed his medical rotations in several state of the art medical eye centers in Boise, Salt Lake City, and Phoenix. He is extensively trained in the diagnosis and management of diabetes, glaucoma, dry eyes, age-related macular degeneration, cataracts, and several other eye diseases. Dr. Hughes enjoys providing all aspects of primary eye care for your entire family in both the English and Spanish Languages and is fluent in both. He is current on all the latest advancements in medical eye care and contact lens options. Dr. Hughes is also trained in surgery co-management, including LASIK co-management. He is a member of the American Optometric Association and the Idaho Optometric Physicians Association. Dr. Hughes and his wife have two daughters, Olivia and Emma, and they are expecting twins at the end of 2016. They moved back to Idaho in 2014 and are excited to be back “home”. They enjoy spending time together as a family playing sports, white-water rafting, and in the great Idaho Outdoors. They are also actively involved in the community and their local church.